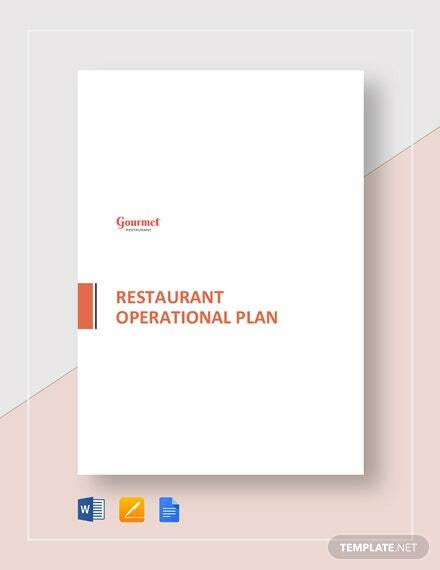 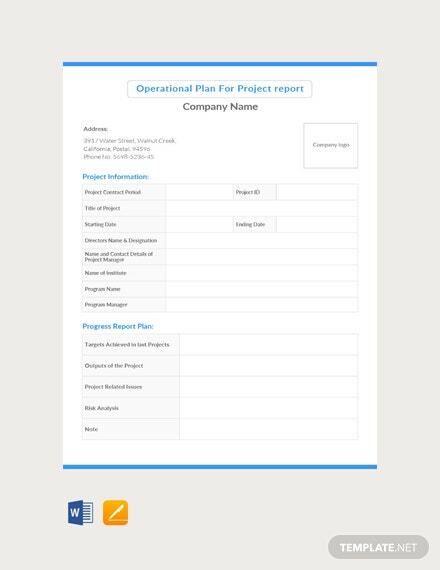 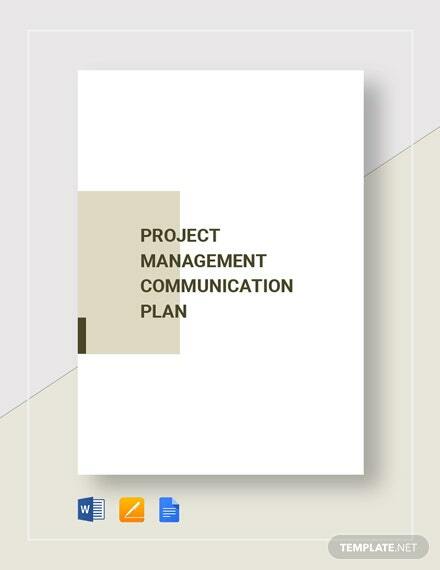 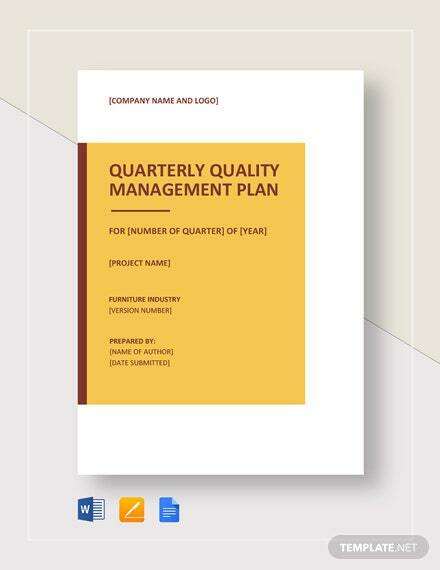 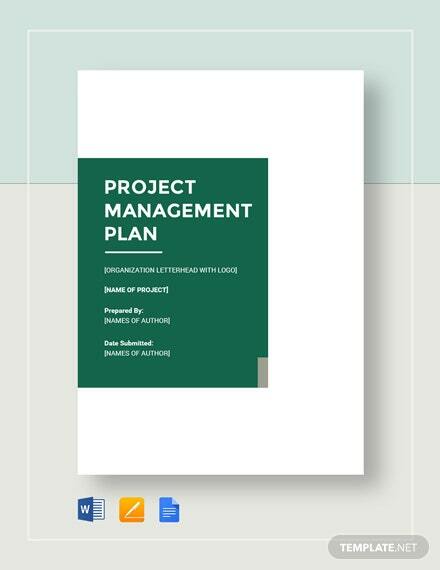 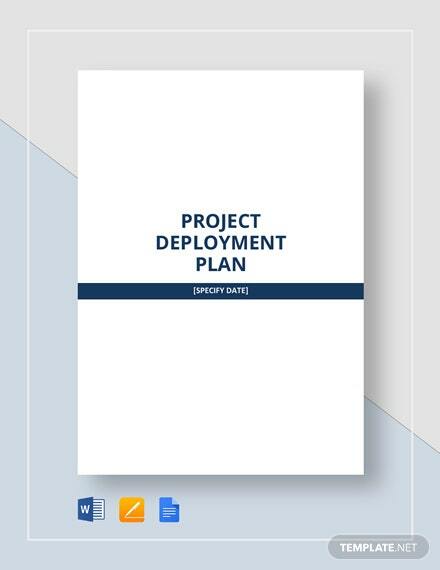 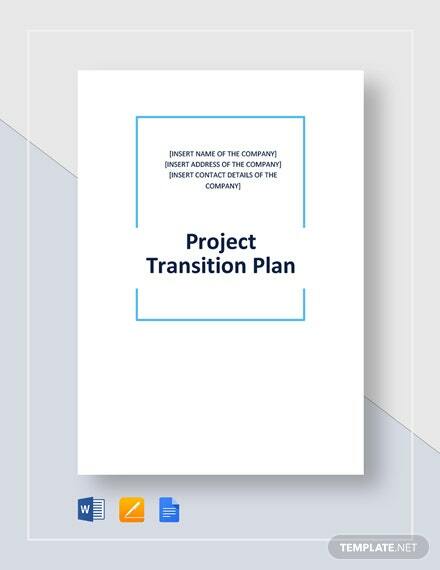 An Operational Plan for Project Report Template is just what you need to help you complete your project. 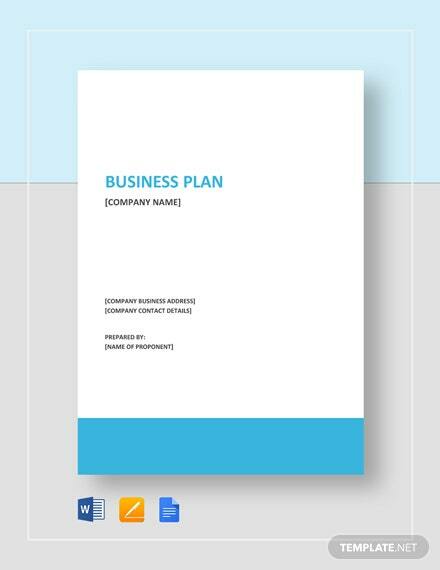 Get this for free in supported formats like MS Word and Mac Pages. 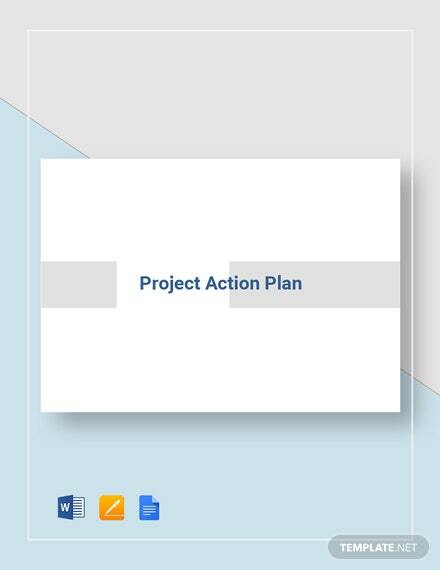 Download and +More print it out.